Brighton — The Craft Beer Co.
Last orders are 15 minutes before closing. Thank you! A member of the Brighton team will be in touch to confirm your reservation. Subscribe to our mailing list to keep up to date with exclusive Brighton news, offers and events. We offer a vast, ever-changing selection of keg beers (the most in Brighton) from all over the world, as well as some regular house favourites. The second member of the Craft Beer Co. family offers Brighton’s largest selection of craft beer, wine and spirits in a warm and inviting environment. We have Sam's Kitchen is residence serving food 7 days a week including a delicious roast every Sunday. Sam uses local suppliers such as Gunne Butchers, Tastables and the Flower Pot bakery. 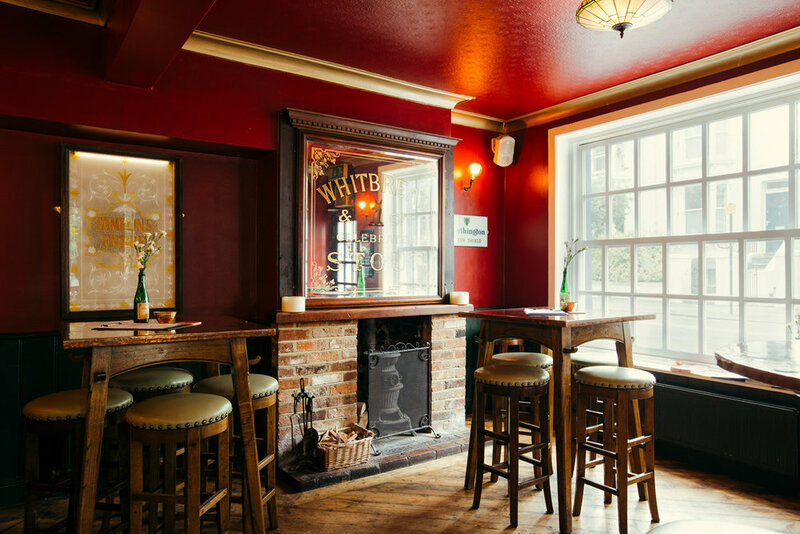 There's ample seating and full rooms available for private hire upstairs making the pub a must for those lucky enough to live beside the seaside.